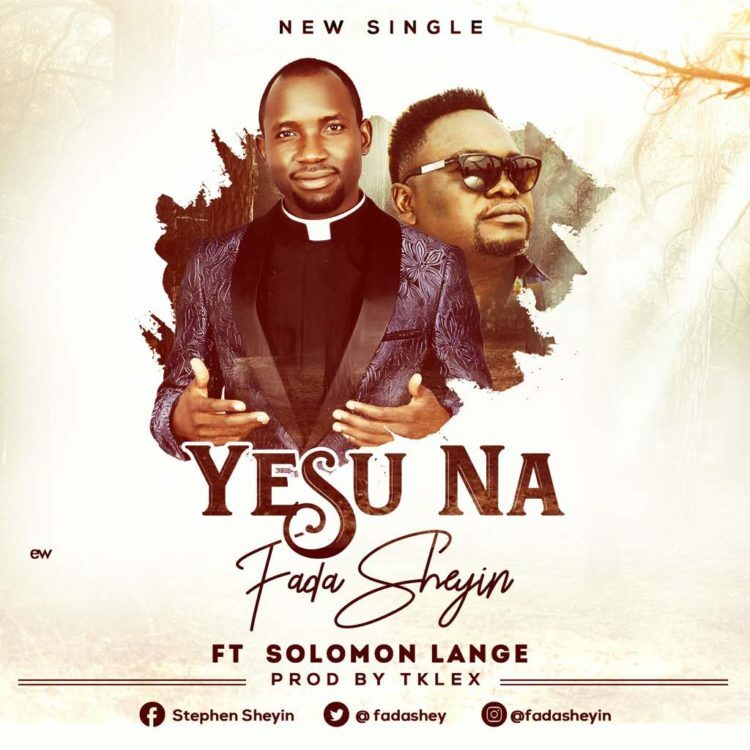 Get this new song from Fada Sheyin – Yesu Na ft. Solomon Lange. Abuja-based gospel singer and pastor Fada Sheyin serves up new song titled “Yesu Na”, following the arrival of “Higher” including Kennis Music Joe El in 2017. “Yesu Na” rendered in Hausa dialect of the Northern Nigeria, highlights Nigerian gospel music powerhouse Solomon Lange. In this new piece, Fada Sheyin express the power for the sake of Jesus while submitting to the amazingness of the name, in love. Listen & get Fada Sheyin – Yesu Na ft. Solomon Lange below.